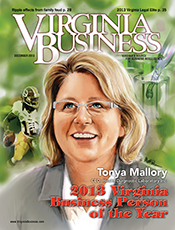 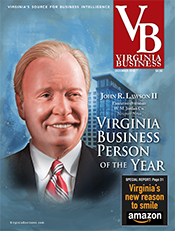 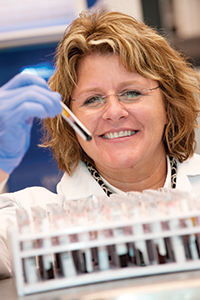 Tonya Mallory, Chief executive officer of Health Diagnostic Laboratory in Richmond is the 2013 Virginia Business Person of the Year. 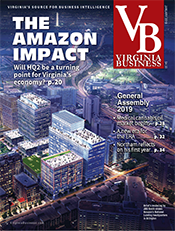 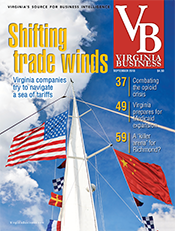 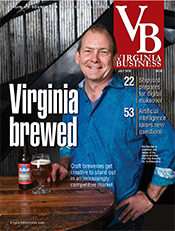 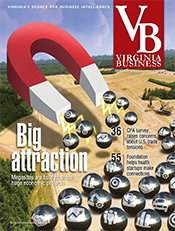 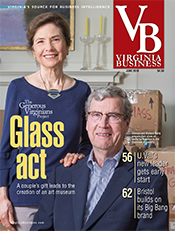 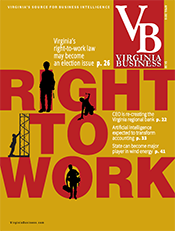 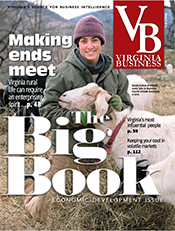 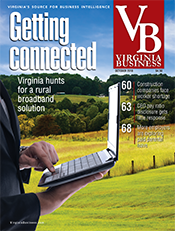 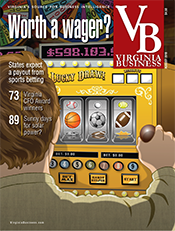 Retail activity picks up in Virginia with a push from grocers and restaurants. 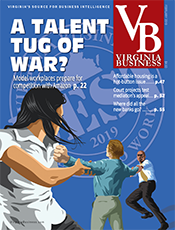 Is The Disthene Group settlement a cautionary tale for closely held companies?